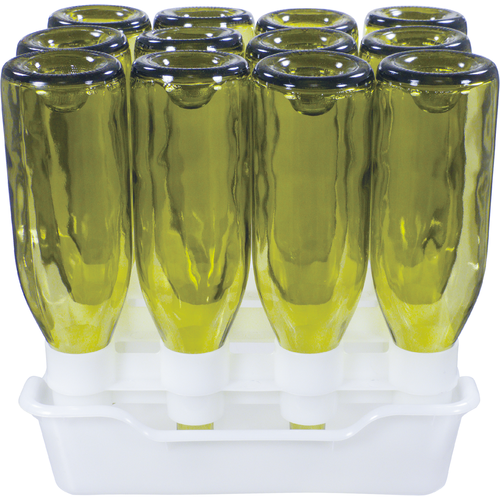 The FastRack Wine is the cleanest way to drain, stack, and store your empty wine bottles! 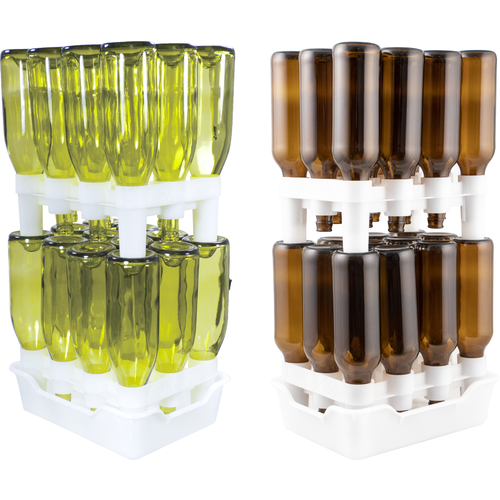 When bottling, use the FastRack to dry out your bottles after sanitizing, and have them ready at hand to fill with your wine! 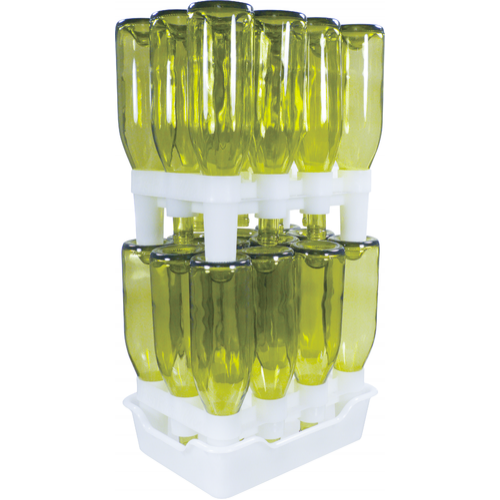 The FastRack Wine is very condense and takes up far less space than a bottle tree. 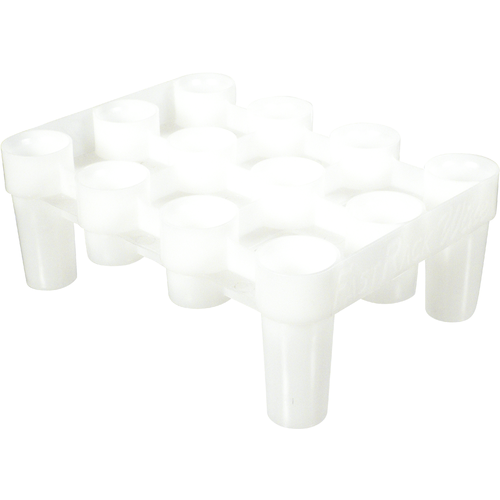 This is also a great way to keep your bottles tidy after drinking. 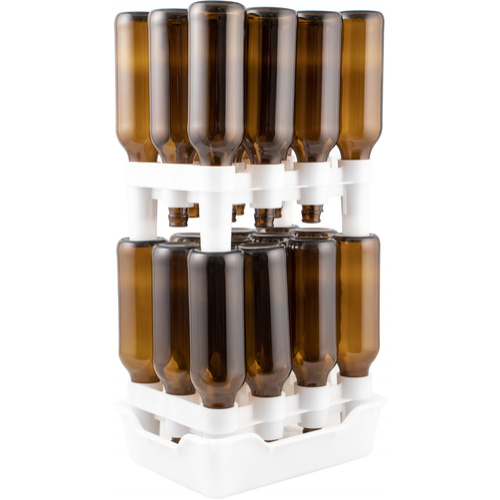 The FastRack Wine is perfect for 750 ml wine bottles of any style. 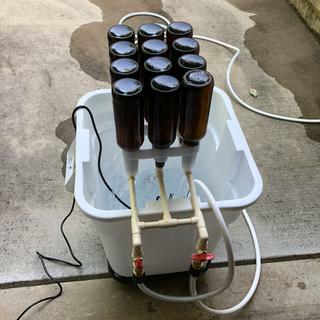 We sell the Fast Rack in a combo pack, which consists of 1 Tray and 2 Racks and is perfect for a 5 gallon batch, or in the individual components for stacking taller!  2 FastRack Wine Racks will hold 24 x 750 ml bottles, a full 5 gallon batch!